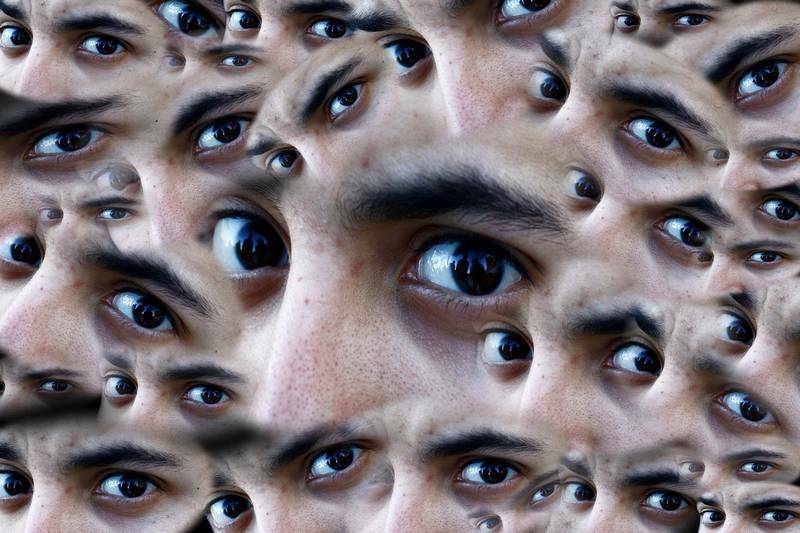 Can We Diminish Negative Memories by Simply Moving Our Eyes? The following has been excerpted from Stress-Proof: The Scientific Solution to Protect Your Brain and Body—and Be More Resilient Every Day, in which Dr. Mithu Storoni presents seven paths to fighting stress both mentally and physically. A funny thing happens when your eyes track a moving object. The bad thoughts, beaming inside your mind at that moment, lose their lustre. In his first novel, Une vie, published in 1883, Guy de Maupassant wrote about a young woman returning to her bedroom in a state of mental anguish when she spotted a bee flying from left to right and right to left in a fast but flowing movement. As she gazed at the moving bee, she suddenly “snapped out” of her negative emotional state. The French neuropsychologist Olivier A. Coubard points out that since this peculiar phenomenon wasn’t known at the time, de Maupassant must have experienced it himself in order to write about it. Dr. Shapiro decided to investigate further, and her research has led to a revolutionary therapy known as Eye Movement Desensitization and Reprocessing therapy or EMDR. It was first dismissed as a placebo effect, or a form of exposure therapy, but accumulating evidence suggests it may be neither. EMDR therapy is based on the uncanny ability of eye movements to diminish the emotional load of a negative thought. A therapist moves a finger or hand rapidly, usually from left to right and right to left, at a speed of around 1.12 Hz, for about 24 seconds. The client follows the movement carefully with their eyes, without moving their head, while recalling an unpleasant memory. The emotional load and vividness of the memory grow smaller during the EMDR session. 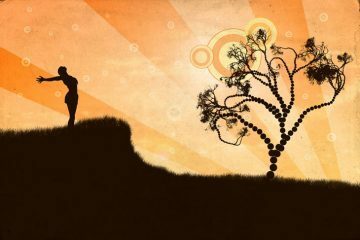 As the negative load of the memory is reduced, it becomes easier to associate the memory with new, positive affirmations. A randomized, controlled trial testing EMDR therapy on adult Syrian refugees from the Kilis refugee camp at the Turkish-Syrian border showed EMDR significantly reduced PTSD and depression symptoms. Another randomized, controlled trial showed its efficacy in the setting of postoperative pain in teenage patients. When a group of active-duty service members affected by post-traumatic stress in the United States were given EMDR therapy, they needed fewer sessions of psychotherapy. We don’t yet understand how EMDR works. One potential route is through working memory, which has a limited capacity. Paying visual attention to something consumes a large part of your working memory reserve. If, on top of that, you try to focus on a painful memory, you can’t dwell on the entirety of the recalled experience. During a stressful episode, your memory usually records what you feel, rather than what actually happens. During a stressful episode, your memory usually records what you feel, rather than what actually happens. Experiences that feel particularly traumatic are recorded by your brain in vivid technicolour so they stand out. When something—an image, a scent, or a sound—triggers the memory of this type of experience, the entire memory flashes back with special effects, exaggerated colour and deafening sound. An innocent trigger sets light to an entire network of thoughts, images and emotions that usurps whatever is occupying your mind at the time. If your mind’s resources are limited when the memory is recalled, you may be forced to recall the memory without the special effects. 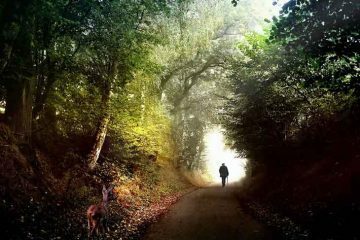 Perceiving the memory without its vividness and emotional load may change the original memory and this may force your brain to store it in its new muted form. Try it on YouTube—at your own risk! YouTube offers many videos of a target that moves from side to side at a frequency of 1 to 1.2 Hz, mimicking the EMDR technique, but psychologists strongly recommend that EMDR be attempted only with a trained therapist because a resurfacing of negative memories and emotions can sometimes cause immense distress. Please note: EMDR videos shouldn’t replace formal therapy sessions or be used in the setting of a formal diagnosis of Post-Traumatic Stress Disorder (PTSD) or other conditions without the approval of your physician. Mithu Storoni is a University of Cambridge-trained medical doctor, certified in ophthalmology, and also holds a Ph.D. in neuro-ophthalmology. She has undertaken research in neuro-opthalmology and perceptual neuroscience at Cambridge, in London and at Harvard Medical School. She speaks several languages and is a teacher of hot Yoga. 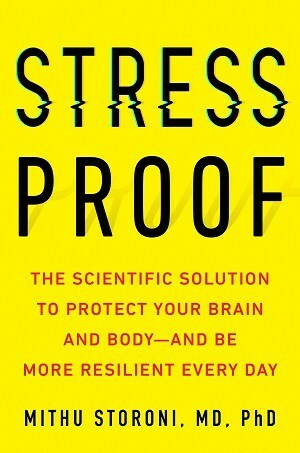 Excerpted from STRESS PROOF: The Scientific Solution to Protect Your Brain and Body–and Be More Resilient Every Day by Mithu Storoni, MD, PhD with the permission of TarcherPerigee, an imprint of Penguin Random House LLC. Copyright© 2017 by Mithu Storoni.